A lot of considerations go into industrial moldmaking, but many producers focus only on the bottom line. The drive to reduce costs affects every part of the production process, and so finding a material that not only meets all the parameters required by the job but also is competitive in terms of price, is extremely important for manufacturers. That’s where aluminum comes in. Aluminum alloys, with their versatility, adaptability, and low cost, offer many advantages over steel and other materials for moldmakers. First and foremost, aluminum has traditionally been used for prototyping because of these advantages, but with the continuing advances made with aluminum alloys, it is also becoming a popular choice for full-scale production. Aluminum has many advantages over P20 steel as it specifically concerns moldmaking. First off, aluminum is up to five times more efficient when it comes to thermal heat transfer. The improved thermal conductivity means that there is less need for water lines and there is more room for additional ejector pins. Aluminum alloys also offer a 30% reduction in cycle time, an important consideration that leads directly to lower costs. Aluminum, because of its softness, can also be more easily machined and polished, as much as eight times faster than steel. Picking the right alloy also means you don’t have to worry about additional heat treating or stress relief, as this is done during the production process. Of course, steel molds have traditionally held advantages in terms of strength and durability. It is not uncommon to produce more than a million parts from a single mold. However, the latest aluminum technology means that molds made from the strongest aluminum alloys can last just as long as steel molds. The process that you are using during production has a large influence on the type of mold you will use and which aluminum alloy is the best choice. For example, permanent molds are used to produce dimensionally repeatable parts in large numbers with molds machined from steel or a high strength aluminum alloy. On the other hand, temporary molds made of a softer aluminum are used for shorter runs. The dies must be made to withstand high pressures, meaning that on a per part basis, the cost is much higher than with permanent molds. Permanent mold castings need to have a nonporous structure, and they must be made with sprues, vents, and risers that work together to ensure the liquid metal fills the mold completely in a smooth, even manner. At the same time, when the metal is poured into the mold, the evenness is also critical to prevent excess gas from entering the melt, which can lead to faults in the final products. In order to ensure that the molds will consistently form all parts at the correct tolerances, a number of considerations are of the utmost importance to keep in mind. 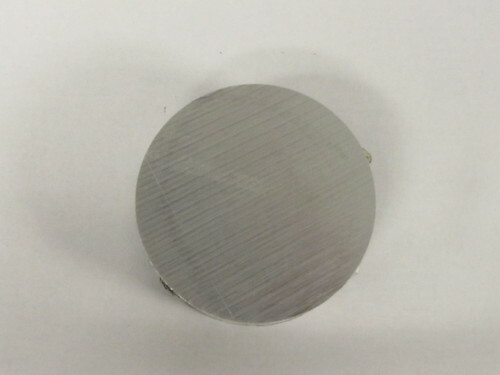 First, having a uniform wall thickness will help maintain even cooling and solidification for the entire part. 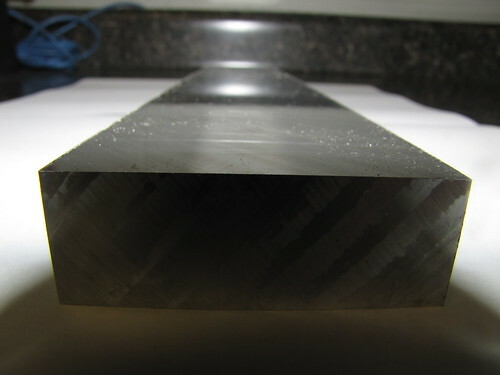 Uneven thickness will lead to certain sections hardening first, making it difficult to maintain consistent microstructure and mechanical properties. It is also wise to avoid sharp corners. 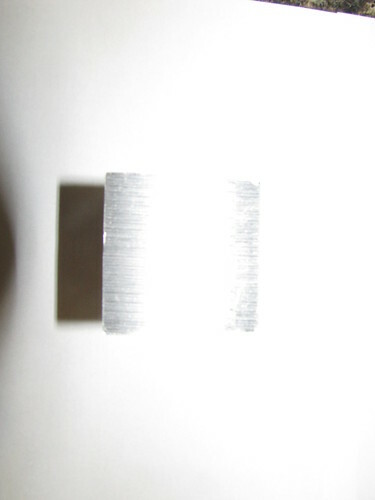 The variable shrinkage that will occur at sharp corners can lead to persistent shrinkage porosity. Additionally, whenever possible, you should employ parts that have been tapered to allow for easy part ejection. Still, despite these minor exceptions, the versatility of the process, especially when aluminum is used, allows for manufacturers to produce molds of all shapes and sizes. The most important distinction between the types of aluminum alloys is whether it was manufactured as non-heat treated cast material or a heat-treated wrought material. The former produces an alloy that is well suited for low-strength mold applications. These cast alloys are easier to machine and have low residual stress and excellent dimensional stability. 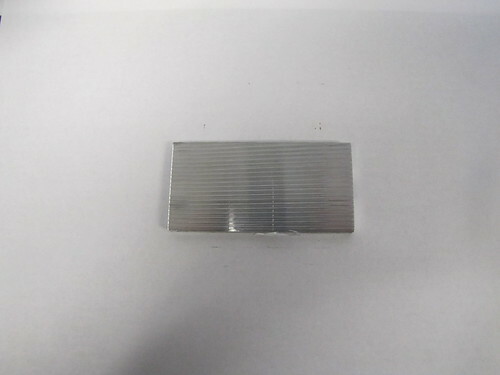 These alloys are best for low-pressure injection molds or those that will only be used for a thousand or fewer units. Heat-treated wrought aluminum alloys are much stronger. Because of the advanced processes for heat treating and aging, they produce high strength products that offer excellent machining and polishing, and consistent dimensional through-thickness. 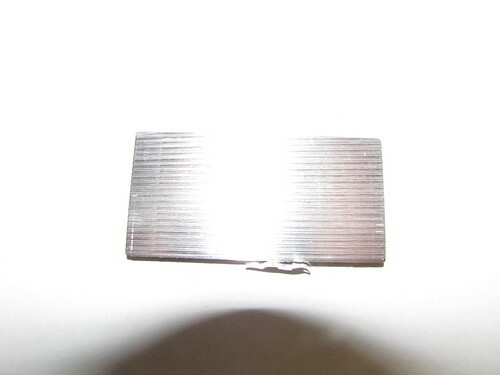 An advantage of these alloys is they can be used with most unfilled resins, including PP, PET, ABS, HDPE, Nylon, and PE. They can also sustain their performance for over one million units if everything is properly maintained during the production process. Aluminum alloys that have been proven to perform well for permanent-mold casting include 319, 356, A356, 413, and 535. When deciding which one is right for your particular application, a number of questions must be considered first. For example, the type of resin that is being used will affect the choice of aluminum alloy. The geometry of the part being molded, the quantity, the cycle time, and the durability of the finished product will all play a role as well. Let’s take a look at some other popular alloys that are frequently employed in the moldmaking process. 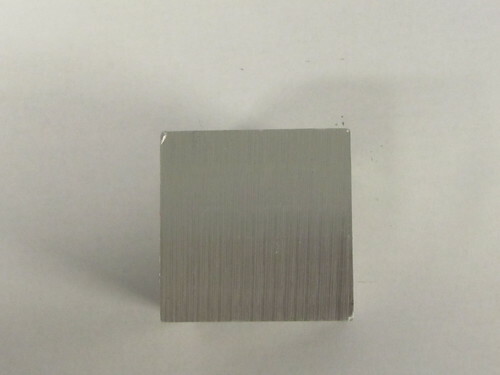 2024 aluminum is a general purpose alloy that is commonly used for structural foam or blow molding and can be confidently used in short runs. 6013 aluminum offers excellent corrosion resistance, strength, and weldability with decent hardness and machinability. 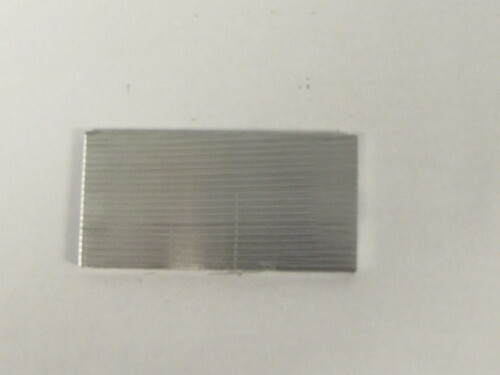 This alloy can be counted on for runs ranging from several hundred units to a few thousand. 6061 aluminum is best employed in large blow molds, low-volume injection molds, and compression molds. It is similar to 6013, but a bit stickier. 7050 aluminum is a popular advanced alloy widely used for production blow molds, structural foam molds, and production injection molds. One drawback is that the thickness must be no more than eight inches. 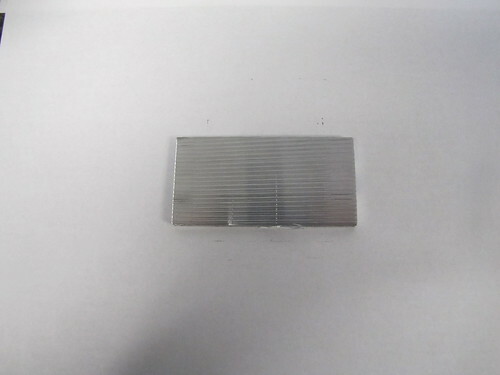 7075 aluminum alloy, known as aircraft aluminum, offers tremendous strength and is commonly employed in prototype tooling and production injection molds. No matter what the job, Clinton Aluminum can help manufacturers select the right alloy. Our philosophy is “The Right Alloy for the Right Application,” and we take pride in being a more than just a supplier, but a technical resource partner.